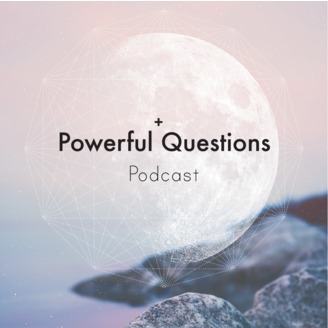 This is the Powerful Questions podcast where I challenge your mindset and allow your light to shine through. Asking powerful questions will provide clarity and lead you down a path where transformation is not only possible, it’s inevitable. Join me and find out how to effortlessly shift your mindset and naturally transform your life + business by asking powerful questions. Today I am honored to introduce you Christin Ament. She is a powerful healer and provides a sacred space for people that are dying and their families. What really important to people when they are laying on their death bed? She also offers us a ritual to say goodbye and honor the ones we have lost. We also talk about the power in a Buddhist Tea Ceremony. 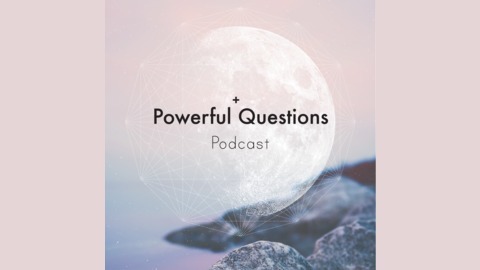 Christin and I recorded our FIRST "secret" episode that you can access when you become a member of the Powerful Questions podcast at Patreon. We talk deeply about funerals and embalming fluid. And the alternatives you can use to honor your loved ones and the earth.